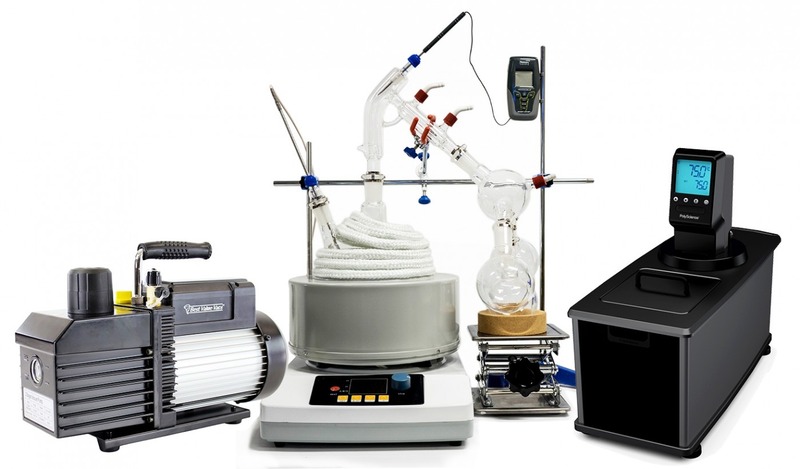 2L Standard Distillation Turnkey Setup - ON SALE! - FREE Shipping! 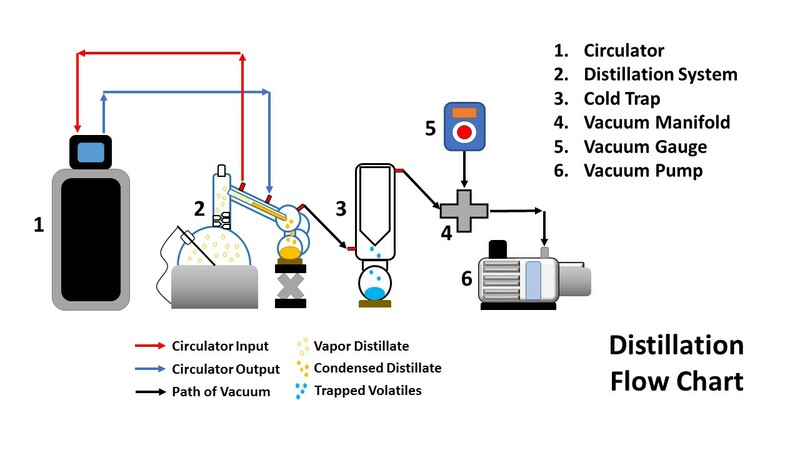 The Standard Distillation Turnkey Setup includes all the components necessary to successfully perform distillation at an entry level price point.